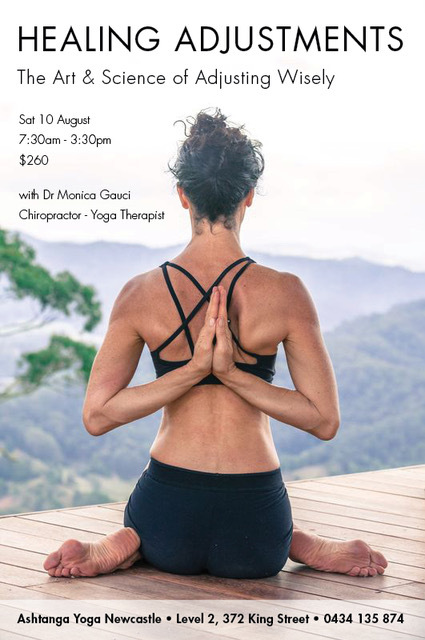 Monica Gauci became inspired to teach this workshop after realising that many yoga teachers can be hesitant to touch their students in certain poses. Touch is the only sense we cannot live without! Touch has the power to heal. Learn to use this precious tool with confidence.